This entry was posted in Special Offers, Updates and tagged children's book, discipline, fun, karate, kids, martial arts, respect, shohei-ryu, toddler book, Uechi-Ryu. Bookmark the permalink. 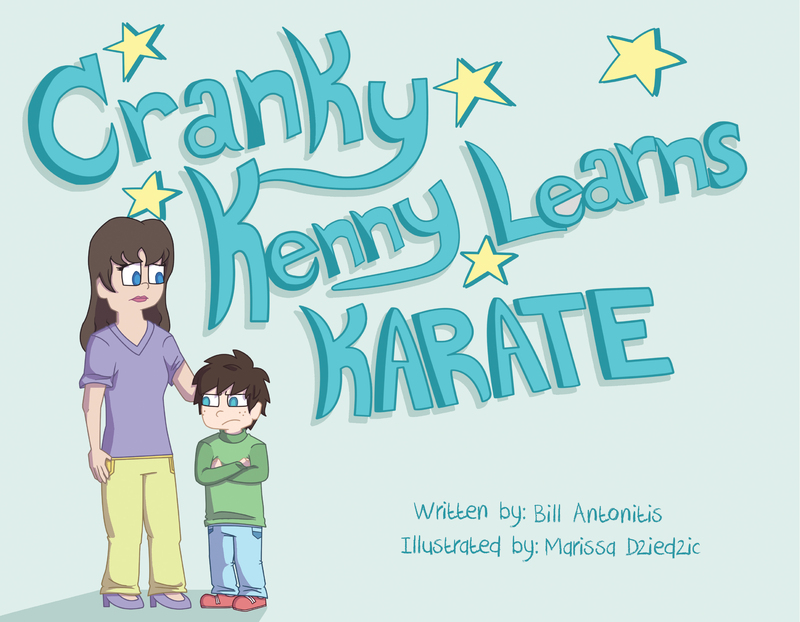 6 Responses to The Cranky Kenny Learns Karate Children’s Book is Finally Here! Pingback: Cranky Kenny is Live on Lulu.com! | Proof Rocks!